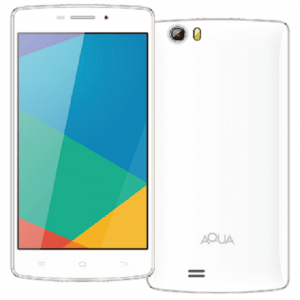 Aqua Mobiles is an India Mobile Brand formed by Arvind K. Adukia, Govind Bansal and Abhishek Adukia in 2009. 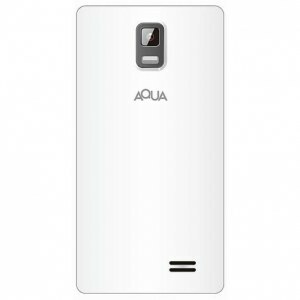 According to the company Aqua phones are available in Many multi-brand retail stores and shopping malls across India. Right Now company making budget smartphones powered by Google’s Android operating system in best budget one of there handset priced under Rs. 3,000 it good in Budget Mobile category in India.